We are a long established sail loft on the south coast of Devon on the river Exe. We are a small team of enthusiastic sailors, and water-sports users based in Exmouth, committed to producing top quality sailmaking products. 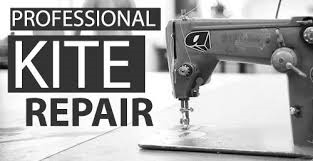 We are leading specialist sailmakers producing racing sails, cruising sails, traditional sails, bespoke cover making, sail repairs, kite and windsurfing sail repairs. 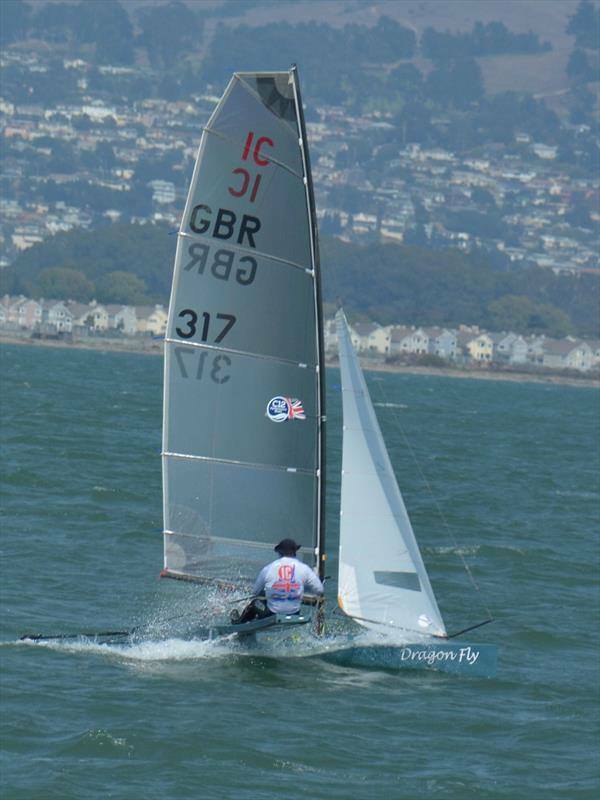 Rowsell Sails have won all the major independent National dinghy sailing championships over our long rich history. Anything not mentioned below please contact us. 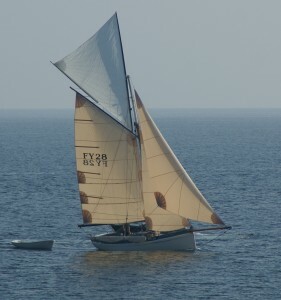 We also collect sails from sailing clubs/marinas on request. ProSail design and plot software. 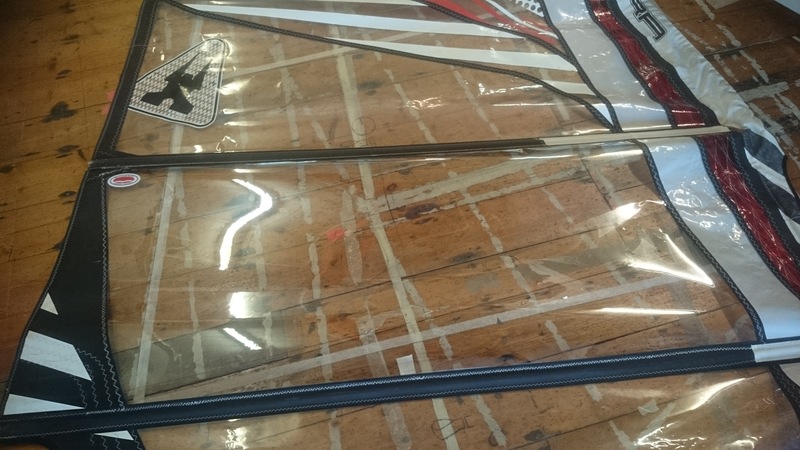 Rowsell Sails have recently invested in fresh ‘design and plotting technology. This adding an extra element to their diverse and highly skilled trade. Professionally designed, hand made, covers cut to fit all variety of water craft, including spray-hoods, and sail covers. Classic and traditional sail making is an art and is undertaken with skill and enthusiasm. A full and speedy turnaround on all extreme water sports sails equipment – keeping you on the water when the wind is up! 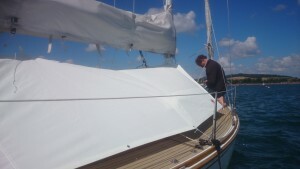 We are proud to be still producing quality sails and canvas work in Devon! All our work is made on site here at Rowsell sails on the river Exe in Devon, no sails or canvas work is imported from foreign lands, thus helping to offer a true service from local people, that are living and working in the area, with your support i hope we can see through another 25 years! Have a browse and enjoy!